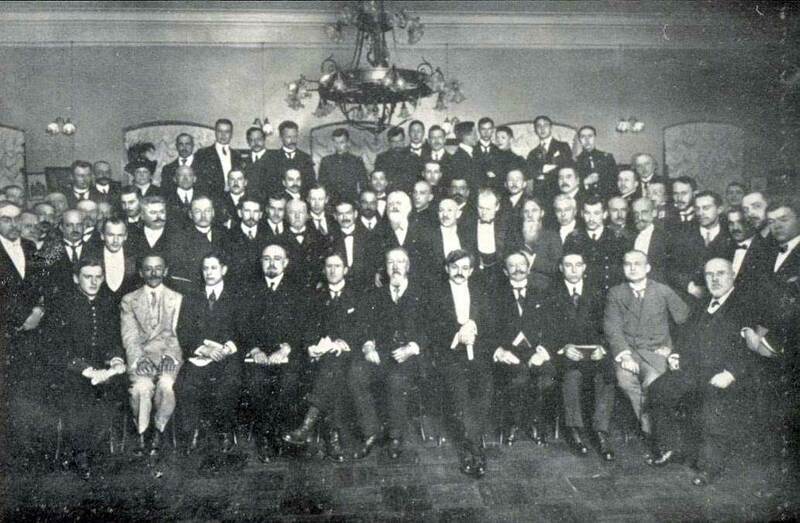 7/18/2007 – Did Tsar Nicholas II award the ‘grandmaster’ title to the five finalists of St Petersburg, 1914? 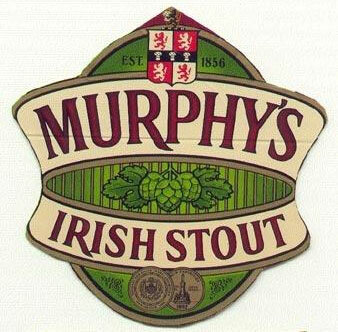 What connection exists between the Morphy family and Murphy beer? Can the full score of one of Pillsbury’s most famous brilliancies be found? Did a 1940s game repeat a position composed 1,000 years previously? 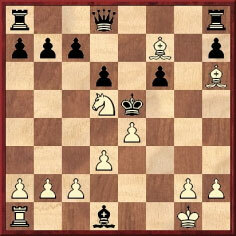 Edward Winter, the Editor of Chess Notes, presents new mysteries for us to solve. Had the story about the Tsar appeared in print before then? 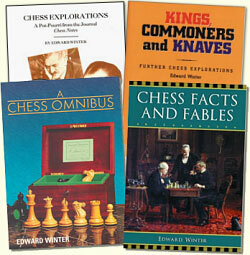 For background details, see pages 315-316 of Kings, Commoners and Knaves and pages 177-178 of A Chess Omnibus. For 14 read 16. The event in question was the St Petersburg, 1909 All-Russian tournament, but is there any more evidence of the Tsar’s involvement in that event than there is, at present, concerning St Petersburg, 1914? Tailpiece: On page 265 of Chess Digest Magazine, December 1974 a chess writer not famed for accuracy stated: ‘Czar Nicholas I coined the title of “Grandmaster” when he sponsored the great St Petersburg tournament in 1914.’ Nicholas I lived from 1796 to 1855. The Weekly missed the point of the composition, which is a mate in four (1 Be4 f5 2 Ke1, etc.). Can further information be discovered about the problem or the picture? 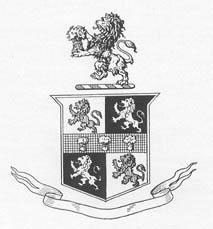 In October 1994 Hassan Roger Sadeghi (Lausanne, Switzerland) sent us a beer-mat (Murphy’s Irish Stout) and pointed out that the coat-of-arms was identical to that of Morphy’s family. Can anything more be discovered about the connection between Morphy, Murphy and beer? 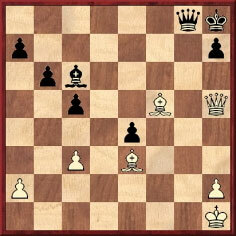 Play went 1 Qh4 Qf7 2 Bxe4 Qf1+ 3 Bg1 Qf3+ 4 Bxf3 Bxf3 mate. No precise information is available on the opponent’s name, the date or the venue. Page 115 of Queen Sacrifice by I. Neishtadt (Oxford, 1991) stated that the game was played in a blindfold simultaneous display. Page 73 of Blunders and Brilliancies by I. Mullen and M. Moss (Oxford, 1990) claimed that it occurred in a simultaneous exhibition in the United States in 1902, whereas page 253 of Harry Nelson Pillsbury American Chess Champion by Jacques N. Pope (Ann Arbor, 1996) – which is by far the best-researched book on the American master – reported that the occasion was a knight odds game in 1899 and that the position appeared in the Literary Digest of 25 November 1899. The occasion is said to have been an 11-board blindfold simultaneous display in Ottawa in 1884. Moves 8-16 were given on page 90 of the November 1885 Chess Monthly (which was co-edited by Hoffer and Zukertort) as being from ‘a game played simultaneously blindfold with 11 others in January 1884, at Ottawa, at the meeting of the Canadian Chess Association’. Even so, many other sources, such as page 188 of Irving Chernev’s 1000 Best Short Games of Chess (New York, 1955), give the occasion as ‘Leipzig, 1877’. Can anyone iron out the discrepancy? 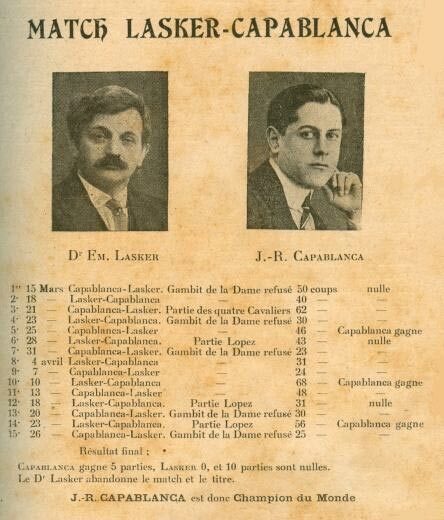 C.N.s 814 and 2470 drew attention to the strange claim that on 26 April 1921 Capablanca scored a fifth win (a Queen’s Gambit Declined) in 25 moves. Of course, the final match score was +4 –0 =10, and there were only 14 games, but we are still unable to answer the question raised in C.N. 814: how did La Stratégie come up with a 15th? ‘Do you believe in reincarnation of chess ideas? 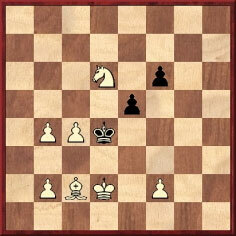 The diagram shows a position which occurred in a game played in 1945 between Jorgensen and Sorensen. This identical position is described by al-Adli in an Arabian manuscript dating back to the ninth century! 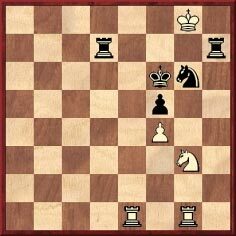 The Companion was certainly right to ask how such a position could have occurred in actual play (what might Black’s last move have been? ), but the truth about the alleged coincidence has yet to be established. In C.N. 3068 Calle Erlandsson (Lund, Sweden) pointed out that the ninth-century al-‘Adlī position was given by Poul Hage on page 455 of Alt om Skak by B. Nielsen and A. Christensen (Odense, 1943), i.e. just two years before the two Danish-sounding players were purported to have had the same position in a game. Our correspondent added that the Danish magazine Skakbladet published no Jorgensen v Sorensen game in either 1945 or 1946. On the other hand, we have noted that in 1946 Chess Review published two games by a player named (F.A.) 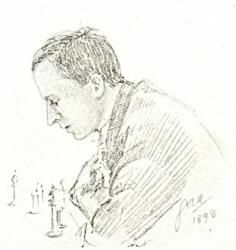 Sorensen of Pittsburgh and that on page 470 of the May 1899 American Chess Magazine Samuel Tinsley stated that a very similar position had been ‘published in the Glasgow Herald in 1894 as a fine ending from actual play recently. It is fair to state that Mr Forsyth pointed the whole thing out at once in the Glasgow Herald’. Can a reader find out exactly what the Herald published, or shed light on any aspect of the affair? Can the game-score be found?